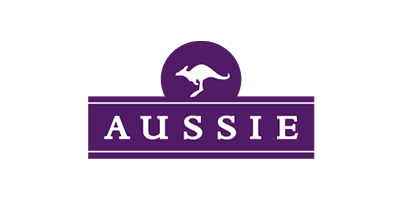 Introducing Aussie, the popular haircare brand originating from the land Down Under. Its story begins in 1979, an era where the disco movement peaked and gave birth to some of the coolest hairstyles of the decade. At the same time, American businessman Tom Redmond was visiting Australia when he stumbled upon the country’s indigenous plant life. With the help of a chemist, he started to cook up some wild and whacky formulas. These formulas that have gone on to tame frizzy hair, restore dry and damaged tresses, and replenish straight and curly locks today. Amongst the great line up of Aussie products, the Miracle Moist Conditioner, 3 Minute Miracle Locks, and Miracle Hair Insurance Leave-in Conditioner are favourites for hair lovers around the world. And with all sorts of awesome Australian ingredients packed into these treatments – including Australian balm mint and kangaroo paw flower – it's no wonder why consumers keep coming back like a boomerang.